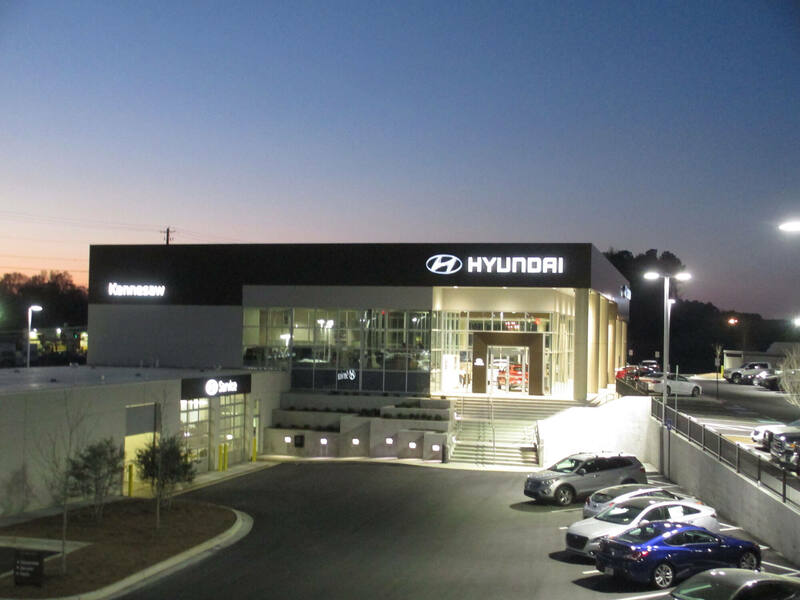 Bringing new global standards to life at dealerships across the U.S. 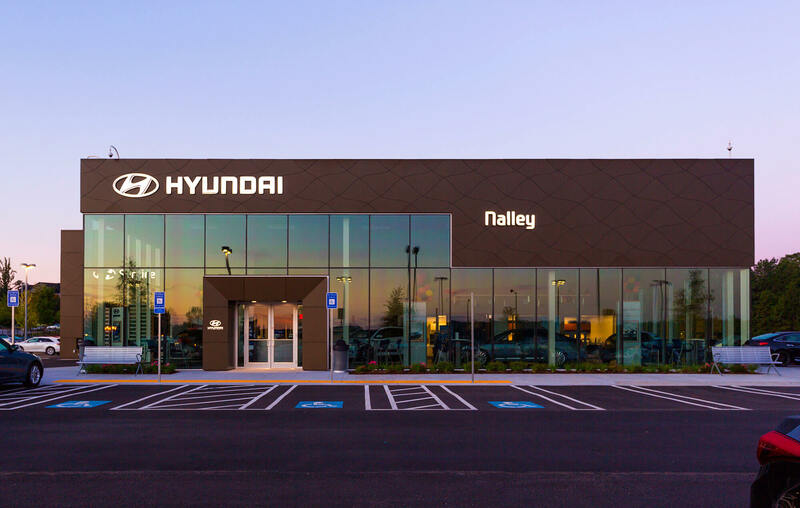 When Hyundai Motor Company developed a new dealership facility program—known as the “Global Dealership Space Identity”—it was up to Hyundai Motor America (HMA) to bring it to life in the United States. HMA needed a program that would work in the US market, while meeting all of the design intents of the global program. In addition, HMA wanted to meet the individual needs of their dealers and make the implementation process as positive and beneficial as possible. AGI developed a comprehensive set of solutions to help HMA implement the program. 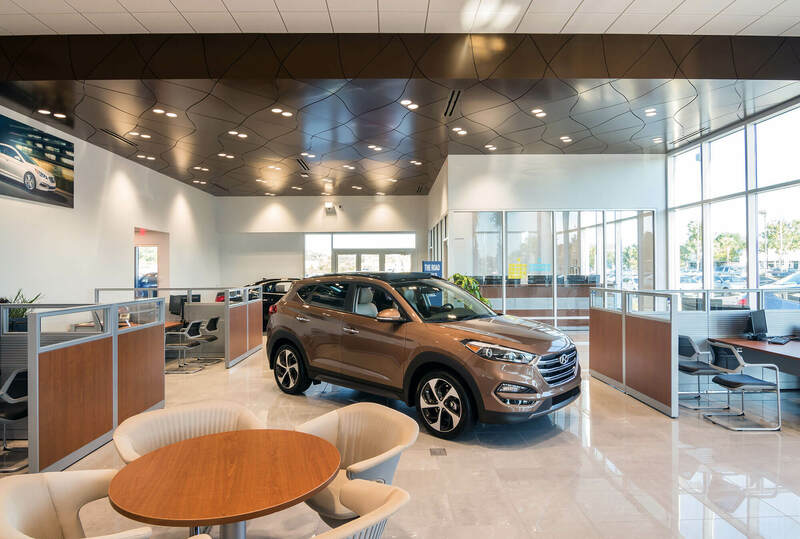 First, we created a Global Design Space Identity (GDSI) Facility Standards Manual that outlined all of the new requirements for interior and exterior elements that US dealerships would need. 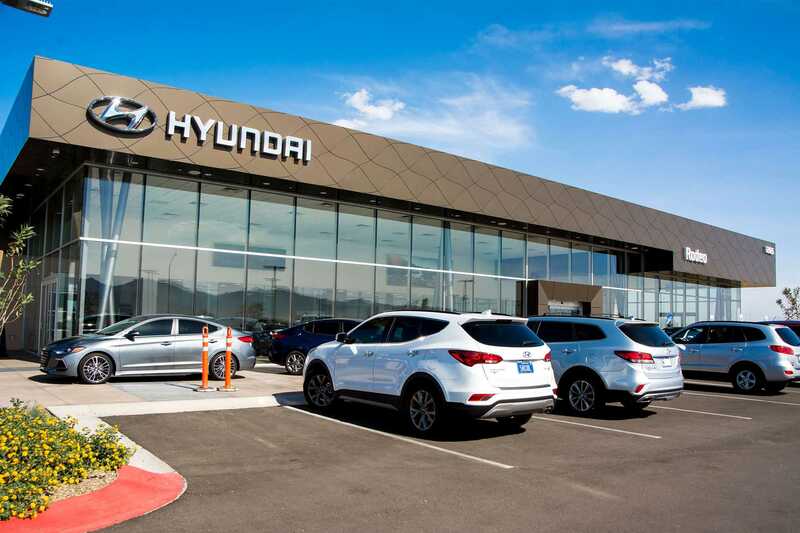 Next, we developed the GDSI Facility Design Services Program—a multi-faceted, AGI-led program including individual surveys of every dealership, site-specific recommendations, and the installation of all new brand elements. We provided every dealer with a complete design intent document, as well as cost estimates, to keep them informed throughout the process. Our team worked with the dealers from start to finish—ending each project with an on-site GDSI Facility Compliance Review to make sure every installation was successful and every dealer satisfied. Today, HMA has successfully implemented a new facility identity as bold and stylish as their vehicles. And, just as importantly, HMA’s 800+ dealers are excited about their new look and the service we provided to bring it to life.